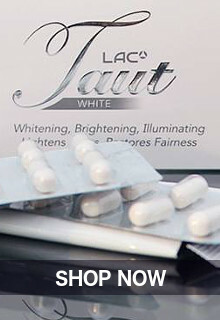 SUPERIOR WHITENING FOR A FLAWLESS FACE! 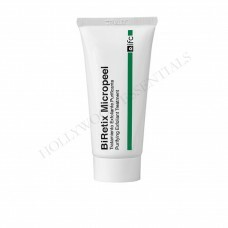 73% of dark spots and acne scars will be gone in just 4 weeks! Do you have a dark patch or an acne scar that’s been with you for ages? 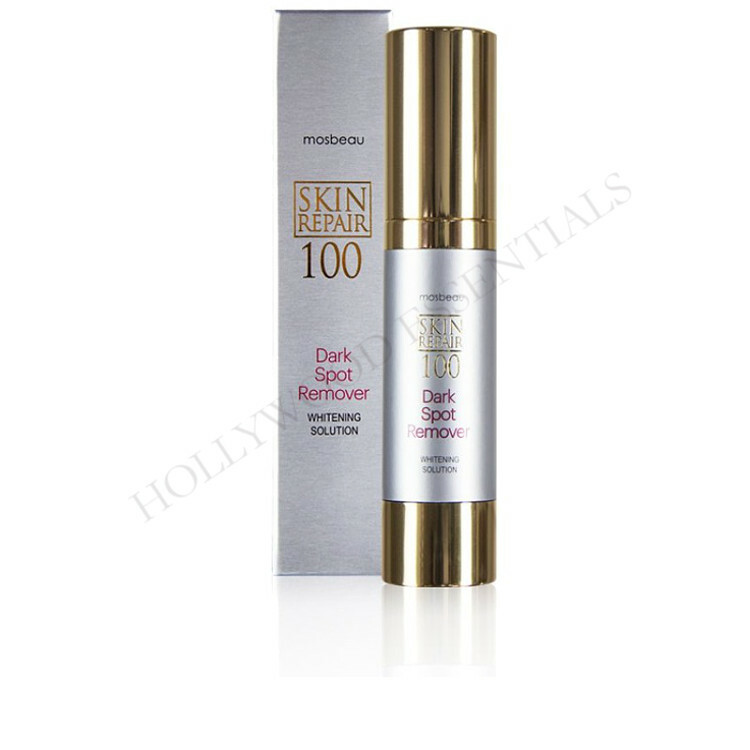 Remove that unsightly mark with this 100% concentrated solution that targets and lightens stubborn dark spots and acne scars. EGF and Fullerene. 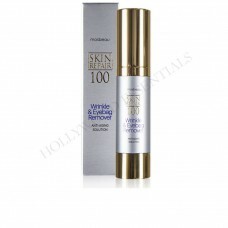 Improved with high-grade whitening agents such as White Tea extract, Arbutin and Ceramide, Skin Repair 100 Whitening Solution treats your skin to an intense whitening. 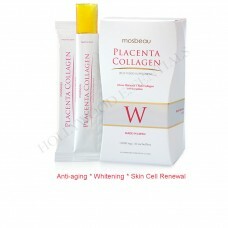 It effectively removes dark spots to bring back your attractive radiant skin! 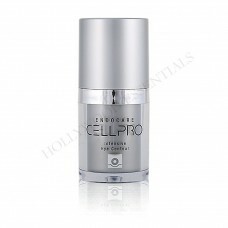 With EGF and more Placental Protein, it renews skin cells to reveal a glowing complexion. With a dark-spot free skin, your friends are sure to spot the difference between your old dull skin and newly revived radiant face! Developed from the most trusted and high-quality skin whitening ingredients, Skin Repair 100 Whitening Solution Dark Spot Remover contains Bellis Perennis Extract, Placental Protein, Glutathione, Arbutin and Vitamin C that whitens dark spots, lightens acne scars and clarifies uneven pigmentation for that spotless white, beautiful skin! 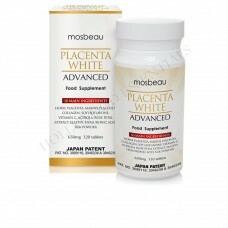 A recognized skin-whitening agent in Asia that naturally and visibly whitens skin. 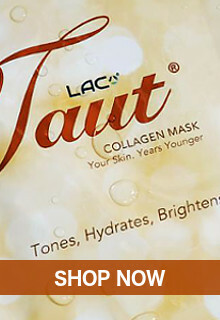 Helps to reverse the effects of aging in the skin by eliminating age spots and wrinkles. 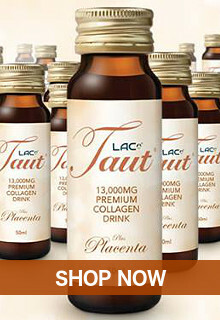 It also has anti-inflammatory and antibacterial agents. This product contains Citrus Unshiu Peel Extract, a melanin-inhibiting ingredient which effectively battles hyperpigmentation that sits within the skin layers. 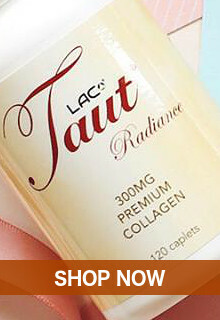 It also has Royal Jelly, a valuable ingredient that reverses the effects of skin aging. 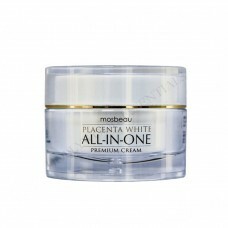 Have a clear, white skin free of any unsightly mark which destroys your confidence!